I thought a lot about this, as I am one that favours submissions, but understands why there is a point system. 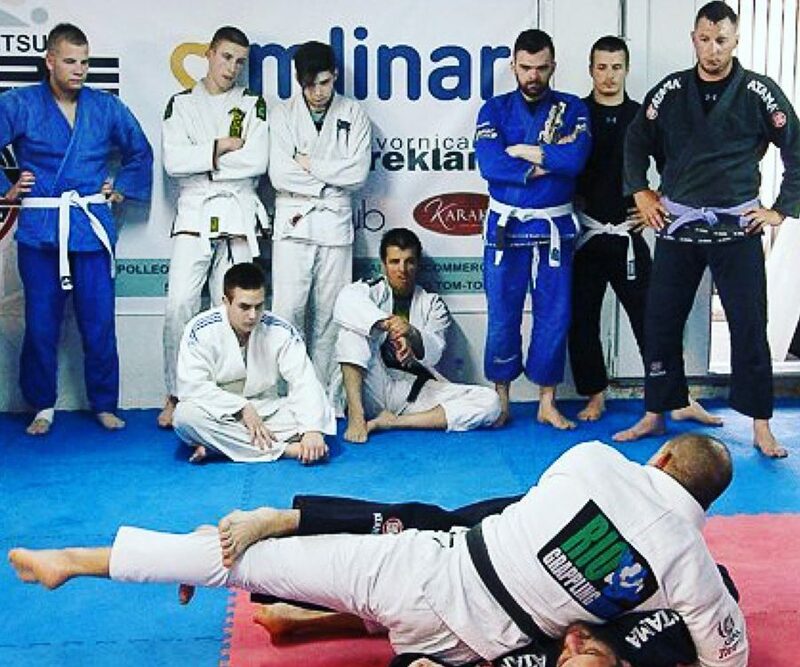 Control before submission is one of the biggest reasos why our grappling style is so effective on the rings and cages. Ignoring this can make our art less effective, if anything you can see lots of matches where fighters inadvertently give up good positions to risk a submission and lose the fight, due to their poor understanding of this concept which is part of our system. 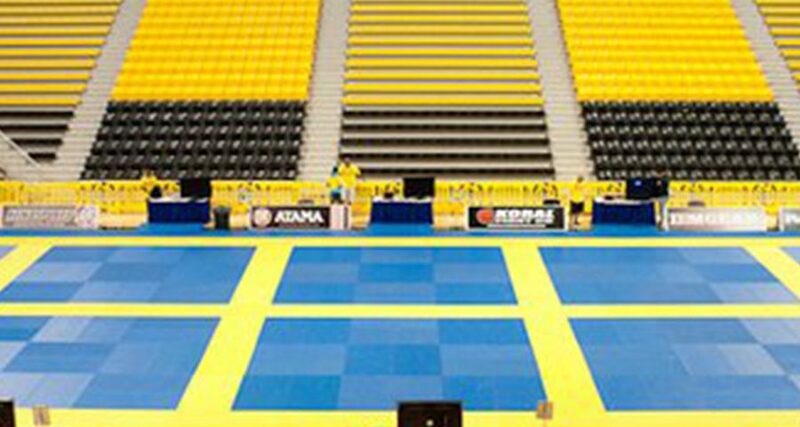 Having said that, I want to express that I a not against different rule sets, if they make sense, and I advocate that people in our team fight under different rules if only to experience different possibilities as this will only make them better grapplers. But we must not ignore the fact that a subs only comp can end up with many draws, or in some cases, judge decisions, which in my view are both bad for the sport. The points system can be improved, the advantages could be removed, but a subs only comp cannot replace the logic of a point system that does not prevent subs but makes sense to keep the spirit of the martial art. Now many comps are applying the EBI rules. I have nothing against them, except for the over times. There you can start at your opponents back, without having to fight for it, or start with a submission (armbar) locked and defended, which they call a spider web. Does not anyone see the flawed logic? 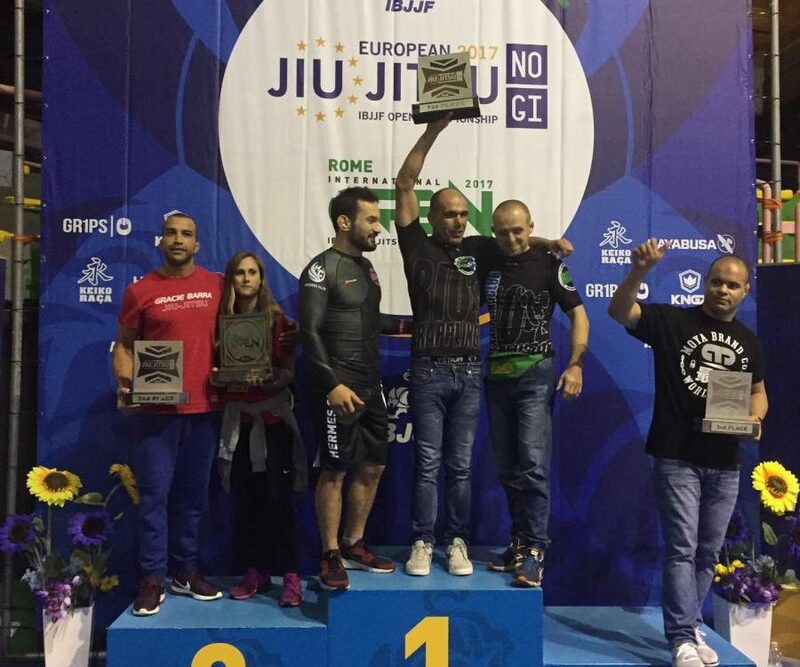 By removing the point system you start to fight without care for controlling your opponent, and as much as this can be a nice experience, it cannot replace the rule sets that helped BJJ become respected all over the world. But starting a match on your opponents back, or with a locked armbar without working for it, is unrealistic and adds nothing to the sport. If much, it will make the competitors to train a lot from those specific positions and ignore others also important in our art. By the same twisted logic, one could start on the mount or with a triangle or rear naked choke locked? Lets understand the principles and concepts of our art better, before we embrace anything different. 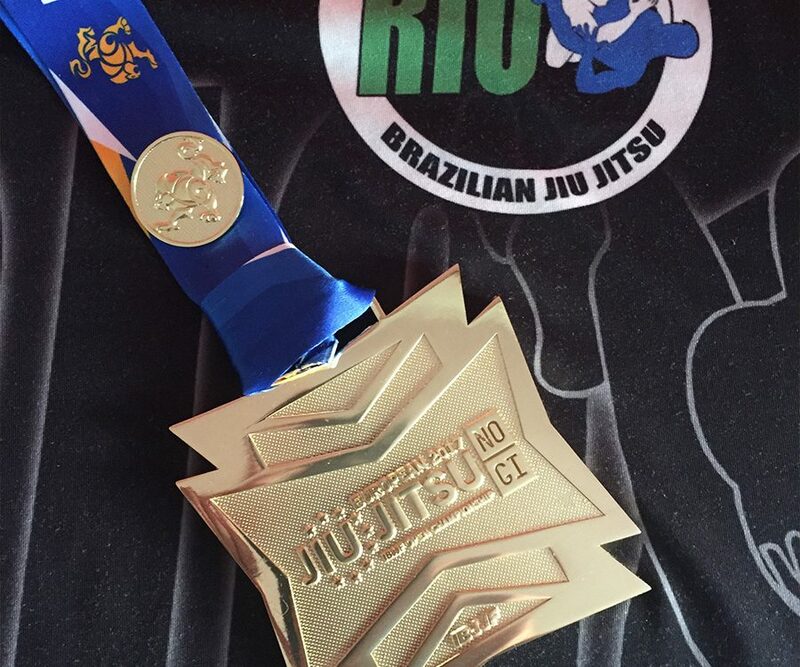 Copa Podio uses IBJJF rules and is way more fun to watch than Metamoris or EBI, so what I would like to see is more events emulating Copa Podio, with fast action paced matches and competitors fighting everyone in their brackets, and less boring matches, where you see many times a dominant fighter conceding a draw to a guy who only managed to escape from the subs or stalled most of the match, without consequences. There is hardly a draw in any grappling match. Regardless of rules, if one with knowledge watches it, is easy to determine a winner, having a point system makes this task a lot easier, and reduces mistakes from the referees. 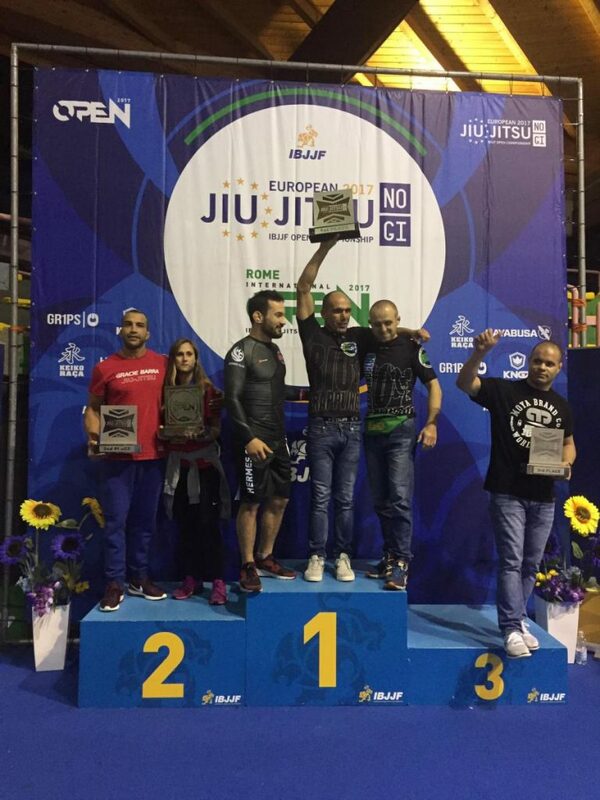 Our team is not actively involved in any federation and I do not have interests in promoting groups who are fighting for dominance of the politics, but since I am in this game for over 26 years, and competed in BJJ, Judo, Sambo and No Gi Grappling with different rules set, I want to express my support to the formats that I believe to be more beneficial for my students worldwide. For this reason I hope that we all keep seeing a few subs only comps (for advanced competitors only), as a way to improve our skills and strategy by fighting under different conditions, but only if those rules make sense. However those comps cannot replace the majority of the comps which shall have a point system, which also must make sense. 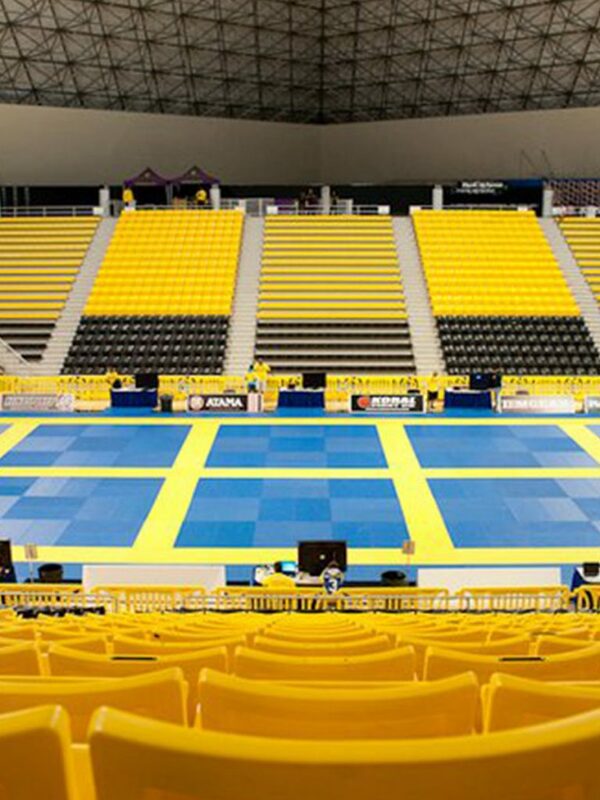 Me and my team are independent from any federation, but as one that grew inside IBJJF and saw how much they have done over the years, I will keep my support high for them, even though I disagree with many of their policies. I also recognise the effort and money put in the sport by the UAEJJF, but they have a long way to go until they are on the same standards. As for the others, they must prove themselves, and a good starting point would be stopping calling their comps “World Championship”. 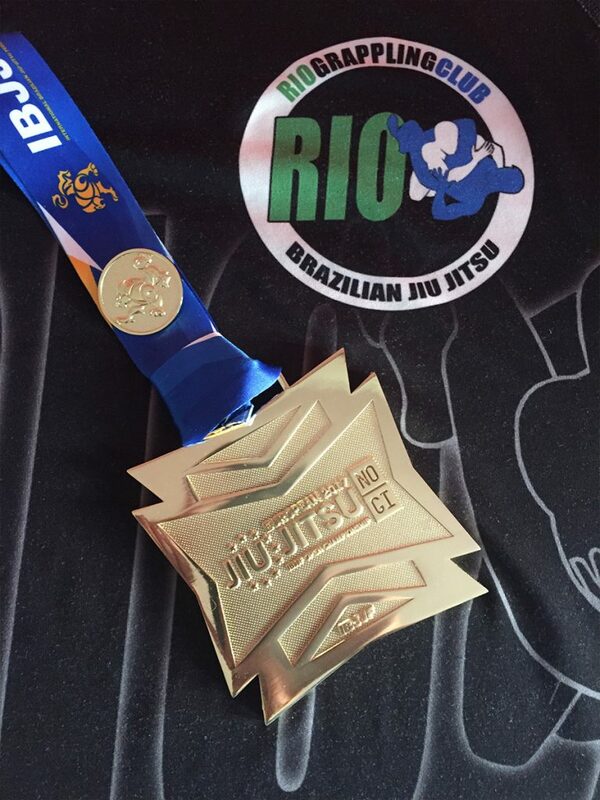 A BJJ World Champion that has not fought against the best, is only fooling himself and others around him. As the sport grows, more people want to be in control of it. What is their intention? We don’t know, and I hope that each federation or comp organiser has the best interests of the grapplers. Unity is not going to happen ever, and we must support the ones that make sense to us, locally and globally. 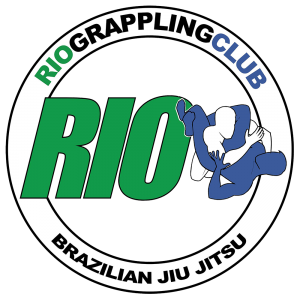 My support grows strong for FIVE Grappling and Copa Podio, both events are the best examples that one can improve the sport with small twists to the rules that do not affect the principles and concepts behind the rules. As for subs only comps, I think they have their place, but not only they will never replace the major comps, they must improve their understanding of the principles and improve a lot their rules to keep their significance in our art.